Blue Ribbon Brides — Meet nine men and women whose competitive goals take them to state and county fairs between 1889 and 1930. From baking pie to polishing pigs, from sculpting butter to stitching quilts, everyone has something to prove to themselves and their communities. 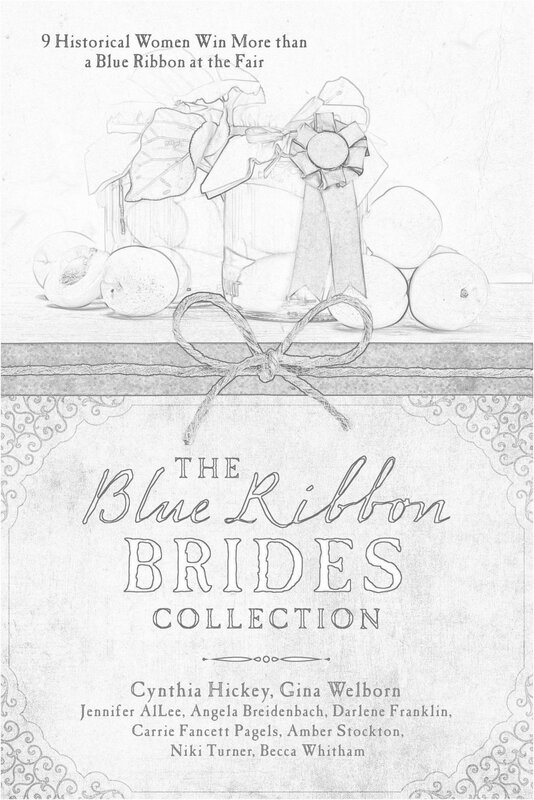 But in going for the blue ribbon, will nine women miss the greatest prize of all—the devoted heart of a godly man? When the Montana women travel to Chicago for the World's Fair, they win seven medals for their scientific botanical displays and intend to find a bride for beloved miner, Luke Edwards… But for the up-and-coming botanist hired to care for the Montana display, Bettina Gilbert, mining is an offense scarring nature. How could she ever marry a man who would do that to God's green earth? With the shortage of women in Montana, Luke agreed to go manage the mining exhibition all summer because of the opportunity to find a wife. But that pretty botanist keeps disrupting his mining presentations… And his chances to meet the right woman! A city girl who despises his way of life would be the worst choice for a miner's wife, wouldn't she? 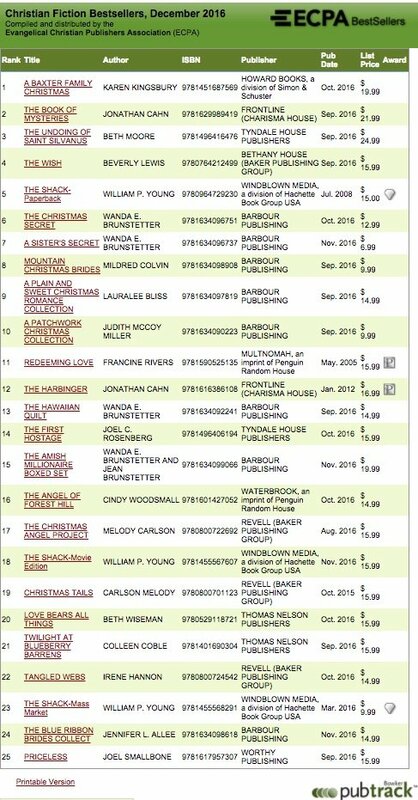 Blue Ribbon Brides Collection from Barbour Publishing is an ECPA Bestseller! 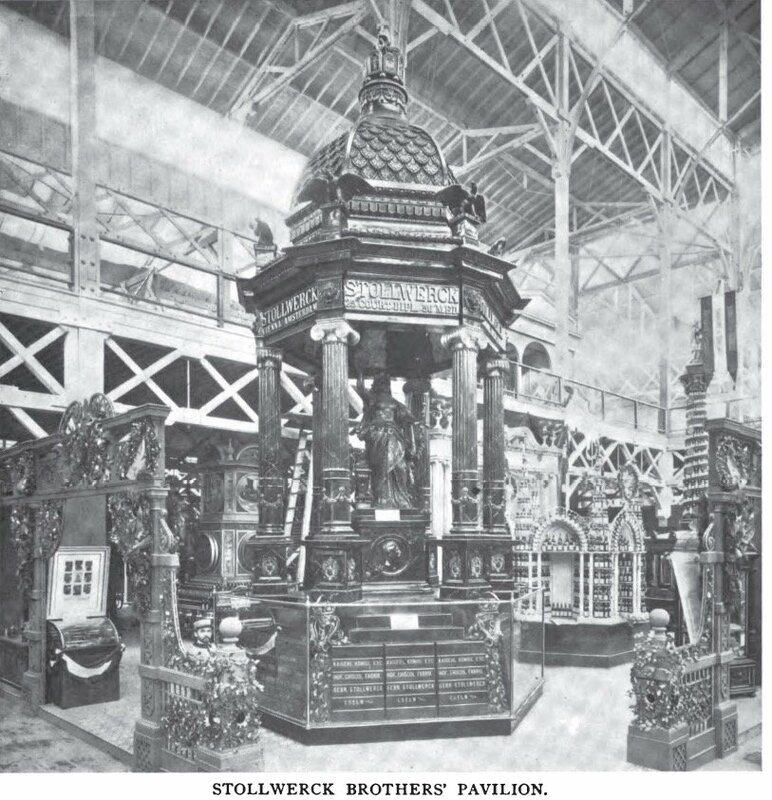 When the Montana women travel to Chicago for the World’s Fair, they win seven medals for their scientific botanical displays and intend to find a bride for beloved miner, Luke Edwards… But for the up-and-coming botanist hired to care for the Montana display, Bettina Gilbert, mining is an offense scarring nature. How could she ever marry a man who would do that to God’s green earth? With the shortage of women in Montana, Luke agreed to go manage the mining exhibition all summer because of the opportunity to find a wife. But that pretty botanist keeps disrupting his mining presentations… And his chances to meet the right woman! A city girl who despises his way of life would be the worst choice for a miner’s wife, wouldn’t she? Could she be his blue ribbon bride? Don’t miss all the great stories! 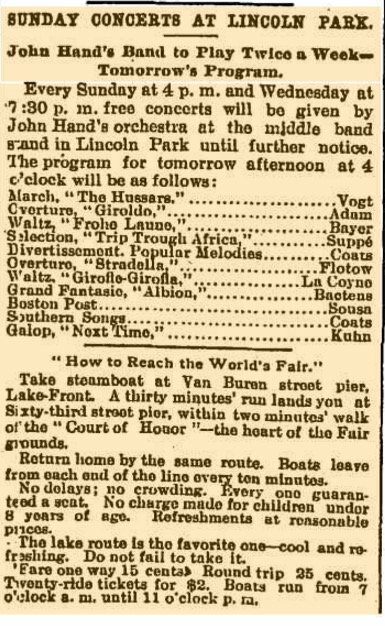 Nine inspiring romances heat up at old time state and county fairs. 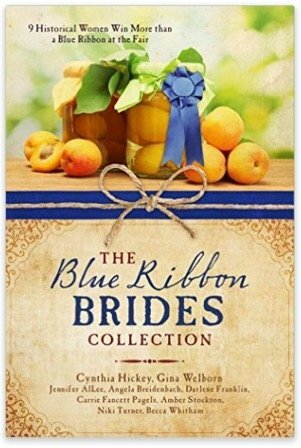 The competition is fierce when nine women between 1889 and 1930 go for the blue ribbon to prove they have something valuable to contribute to society. But who will win the best honor of all—a devoted heart?